IS CURRENTLY OUT OF SERVICE. The online store is still available to view all the great products that we carry in stock. If you are looking to place an order please contact the order desk @ 1-800-263-9466 ext 428 and any one of our staff will be happy to assist you. W E L C O M E T O B A Z A A R M A R K E T I N G ! We supply party related items to wholesalers, retailers and the public. Our customers can choose from a vast selection of fun merchandise including Bingo supplies and all types of event tickets and supplies. We can completely outfit your Bingo hall. Whether you need Daubers, Nevada Tickets, Bingo Balls, Roll Cages, or something more sophisticated like our Video Gaming Equipment. 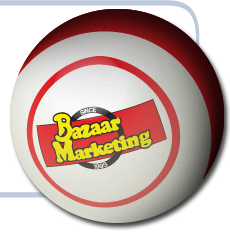 It is our goal at Bazaar Marketing to provide you with quality products, competitive pricing, and fast delivery. Its hard to belive that its that time of year again. Check out all the great New Years products, from, full kits, hats, horns to noise makers. We have it all for any type of New Years celebration that you are planning. WE SPECIALIZE IN CUSTOM IMPRINTING & SPECIALTY ADVERTISING! Put your custom logo and text on t-shirts, hats, mugs, pens, balloons, you name it!! Perfect for corporate gifts, awards, wedding favours, stag and does, and a great way to advertise your company! All custom orders are approved by YOU before production. We offer great pricing, outstanding quality product, and excellent customer service. J O I N O U R M A I L I N G L I S T ! only offered to our newsletter subscribers! Join today! 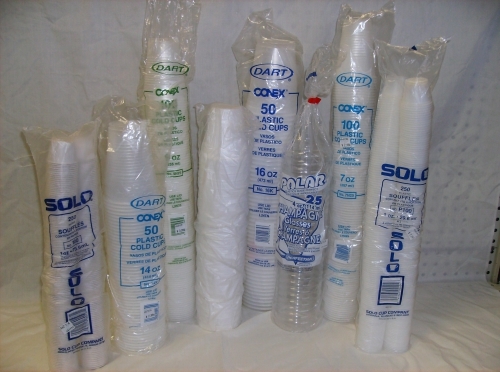 7oz plastic cups. 100 per sleeve. 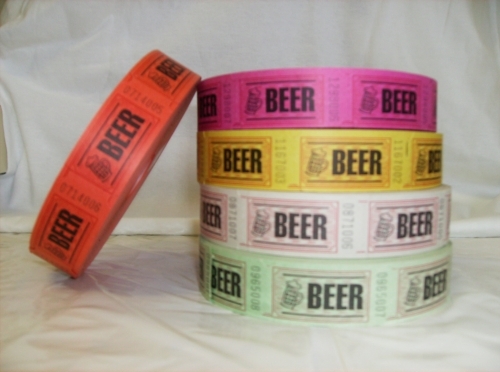 Beer Tickets available in a variety of colours, 1000 tickets per roll. 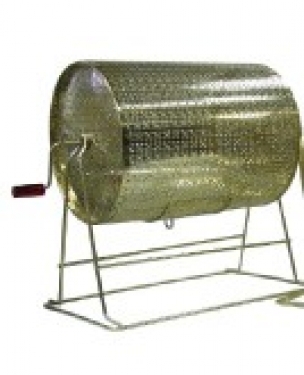 Medium size draw drum, holds 2500 - 5000 tickets - 15"L x 12"D x 20"H.